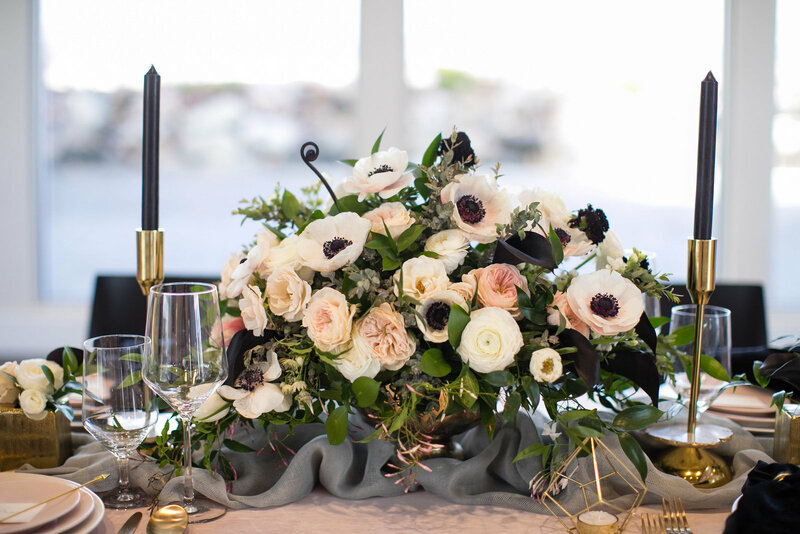 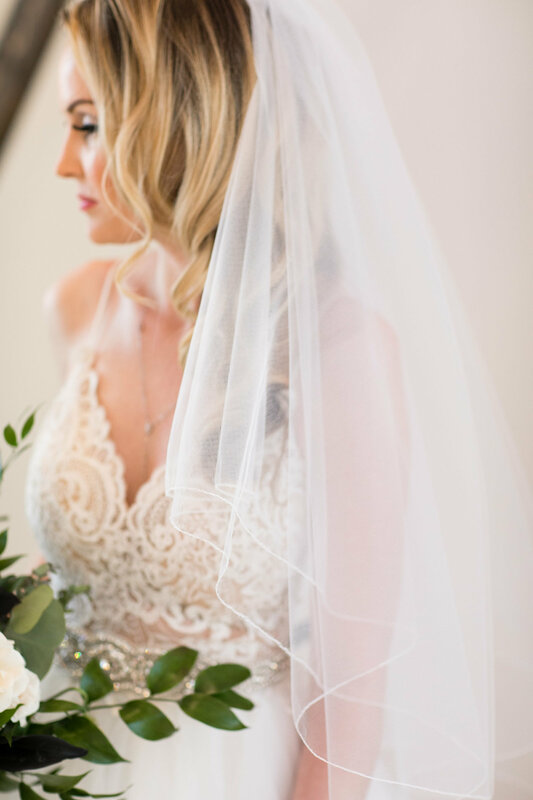 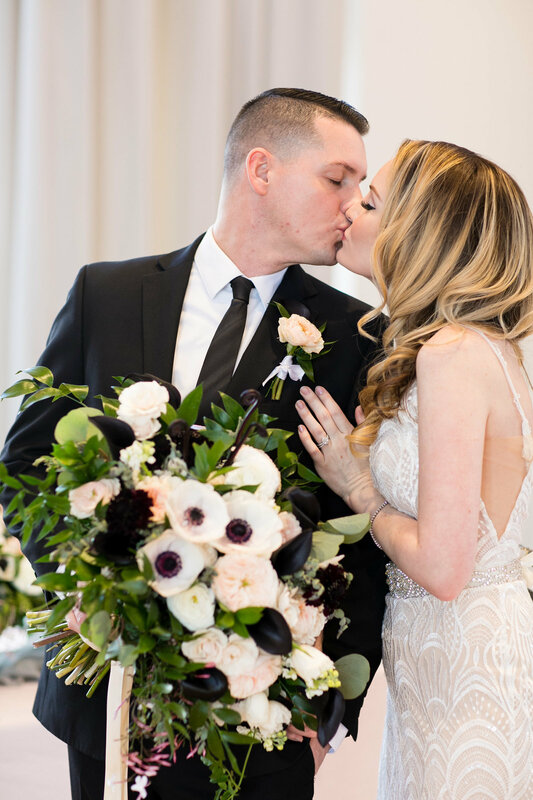 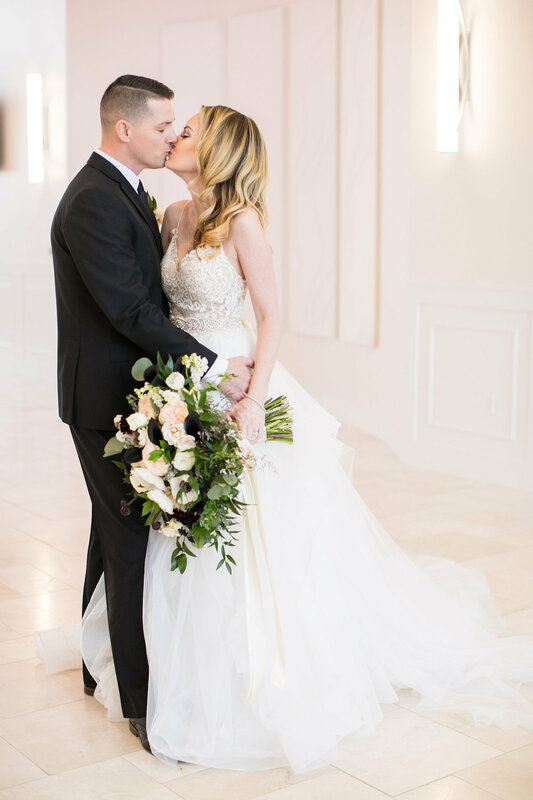 Erika Sandoval Events is a full service event planning, design and coordination boutique specializing in creating elegant and timeless weddings for modern couples. 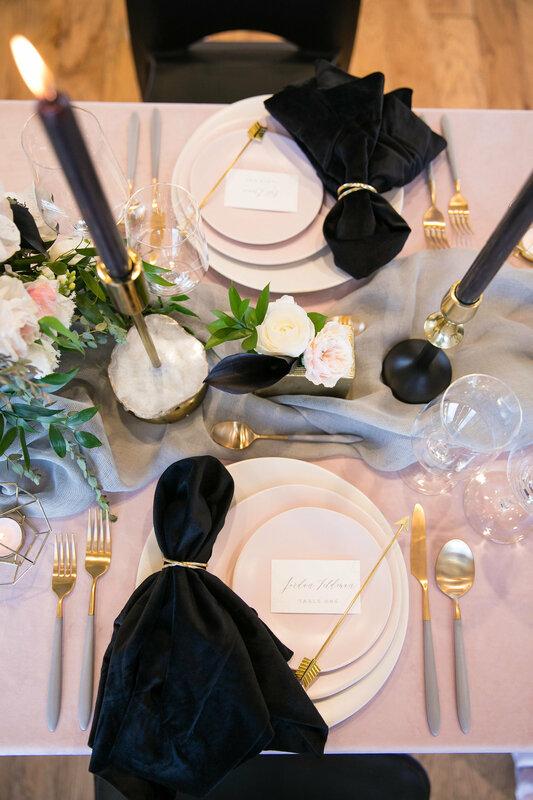 We truly value our relationships with our clients and will work closely with you to create customized events that reflect your own personality and style. 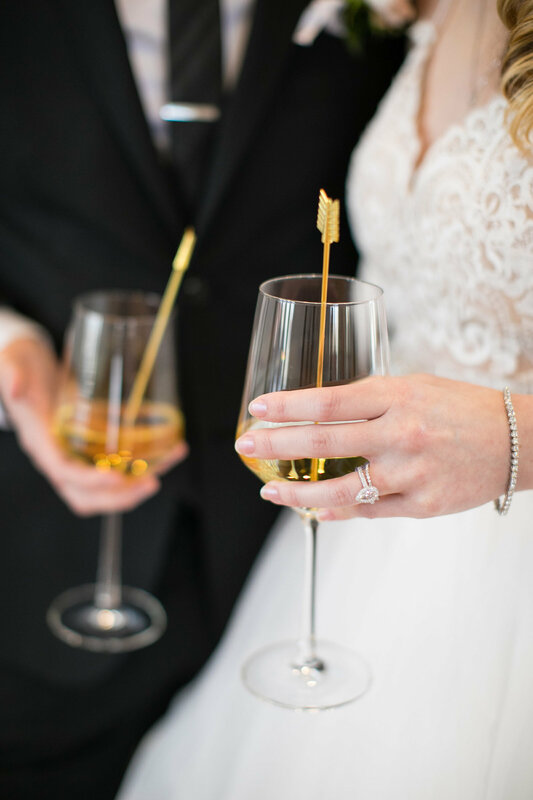 Your wedding should be an expression of who you are as a couple and your love for each other. 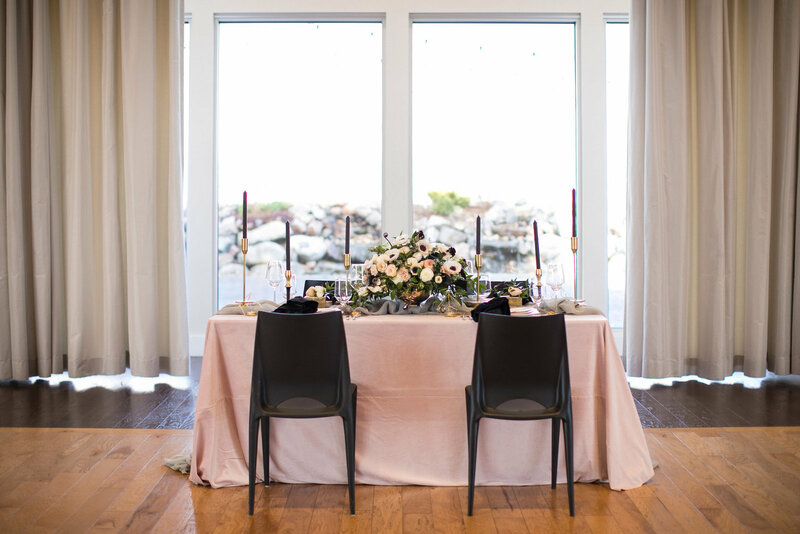 Our mission is to provide you with exceptional service each and every time and are committed to creating and executing captivating and memorable experiences for you and your guests. 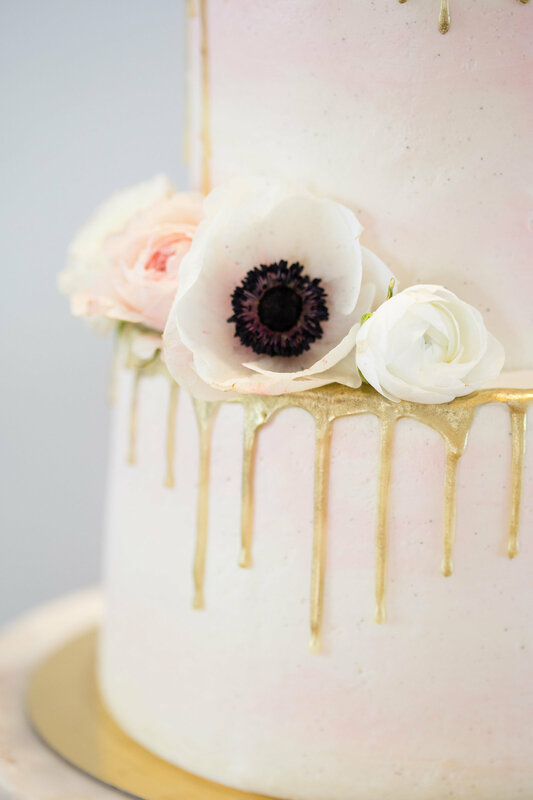 We want to make your event stress-free and take care of all the little details so you don't have to. 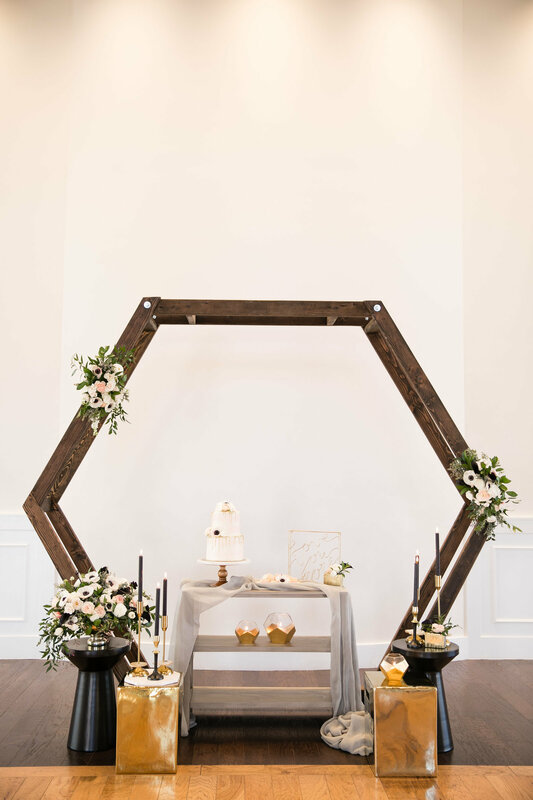 You might be tempted to think that you can plan this wedding on your own. 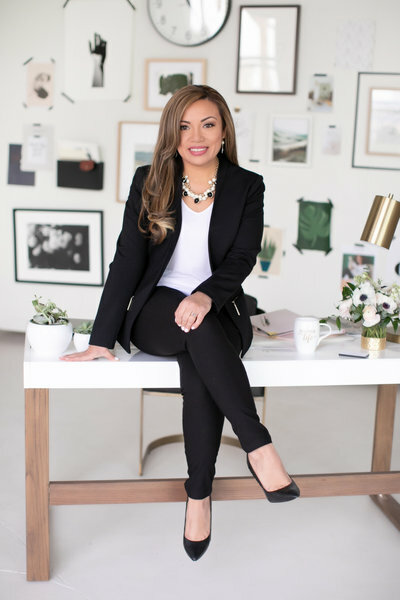 I’m not saying you can’t, but I can guarantee that with Erika on your team you will have a stress-free, polished, seamless, well-orchestrated event that you can enjoy. 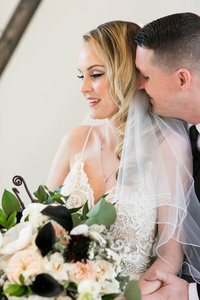 I spent ZERO time thinking or worrying about logistics and all my energy went into connecting with family and friends, laughing and enjoying time with my husband.